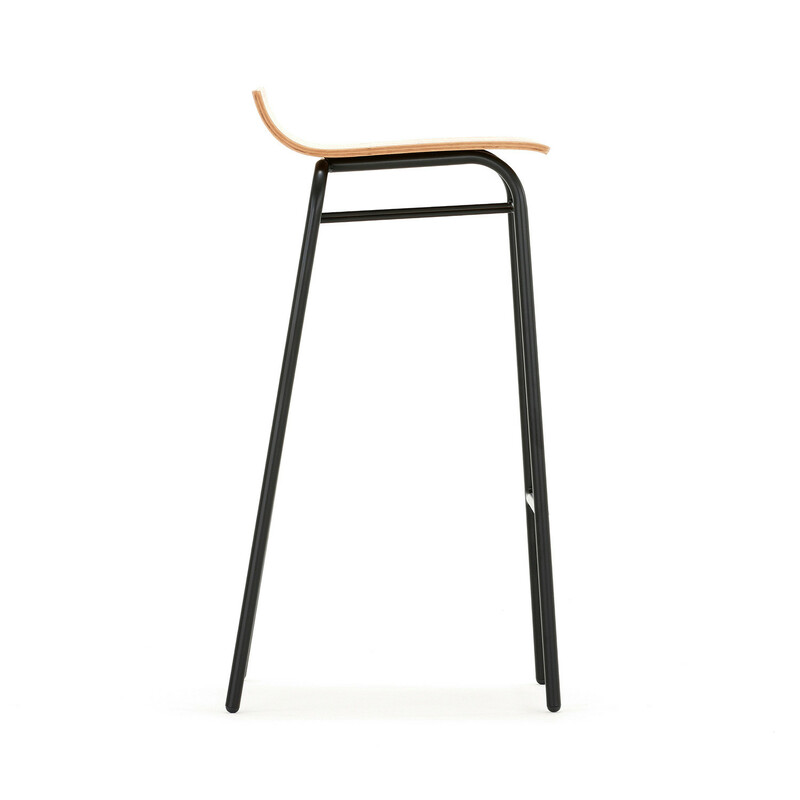 Scoop High Stool is visually minimal, simple, compact and clever. 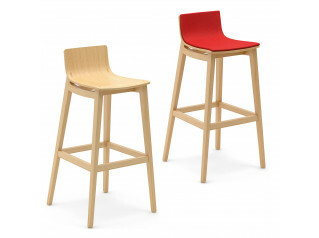 Clever because each seating model within the Scoop range can stack, be it chair, armchair or stool. 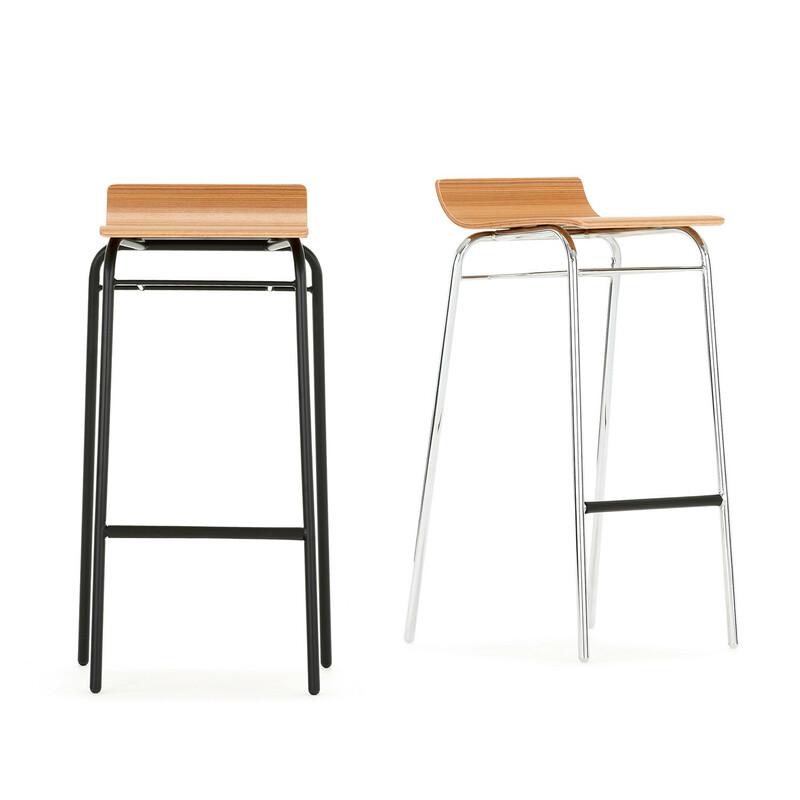 Simple construction tubular steel frames and pressed ply seats with their unique character give Scoop a freshness over and above existing mono shell furniture designs on the market. 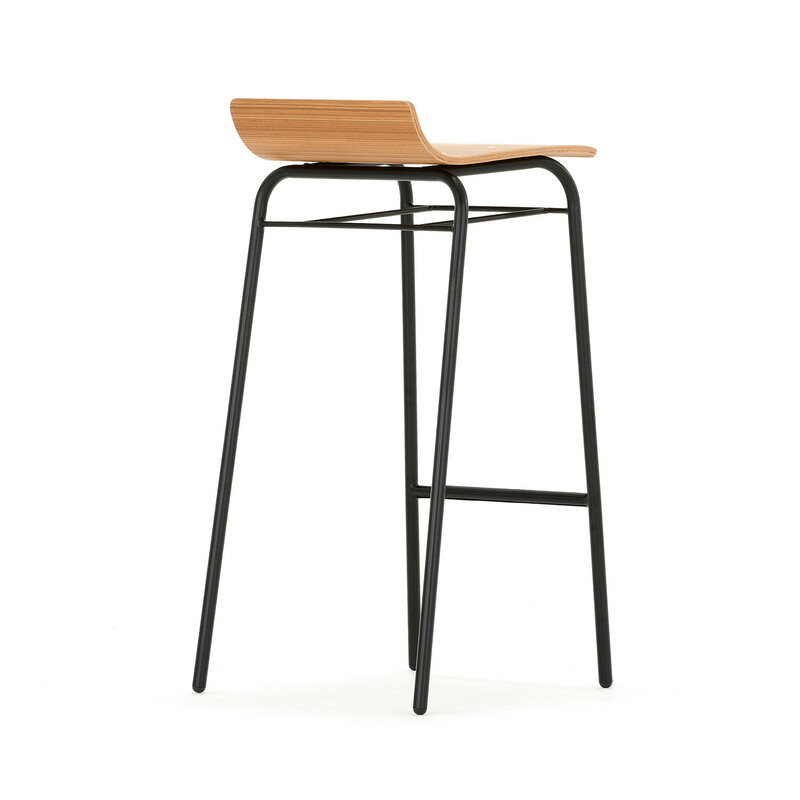 You are requesting a price for the "Scoop High Stool"
To create a new project and add "Scoop High Stool" to it please click the button below. 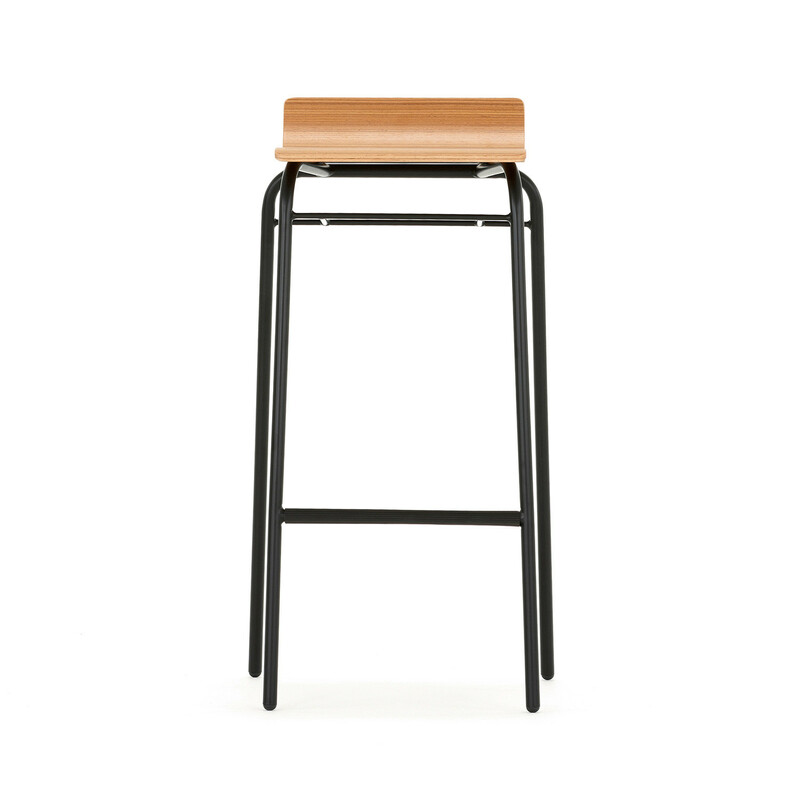 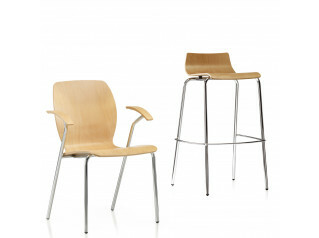 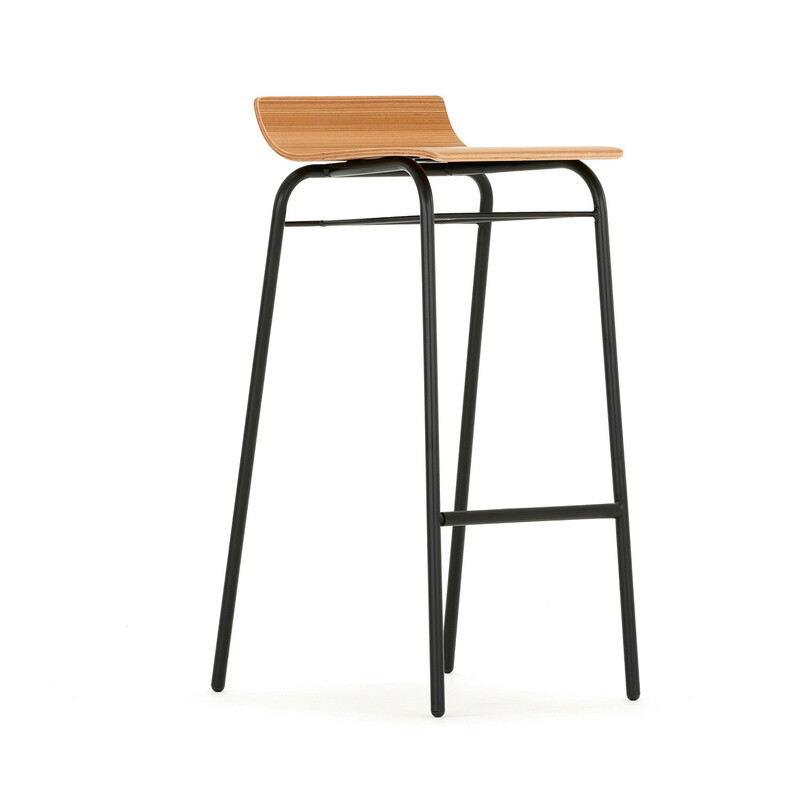 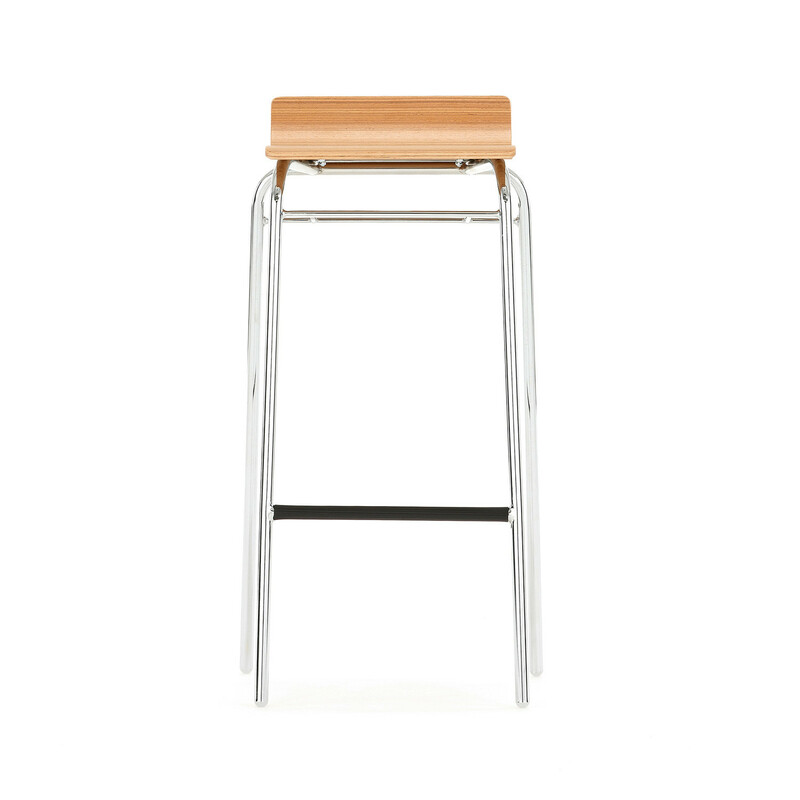 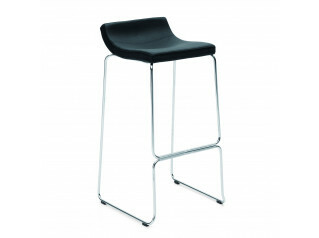 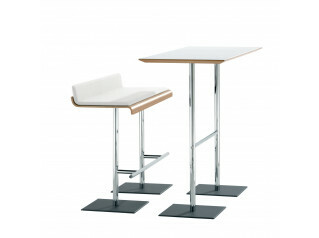 To add "Scoop High Stool" to an existing project please select below.